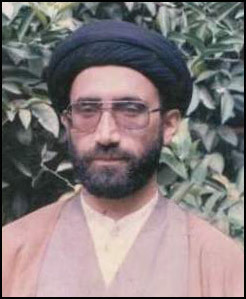 Shaheed Quaid Agha Syed Zia ud Din Rizvi was born in 1958, in Gilgit in a well known educated and religious family. Shaheed Zia ud Din Rizvi was a scholar, philosopher, writer, religious jurisprudent, and a source of motivation and inspiration for every individual of Gilgit Baltistan. 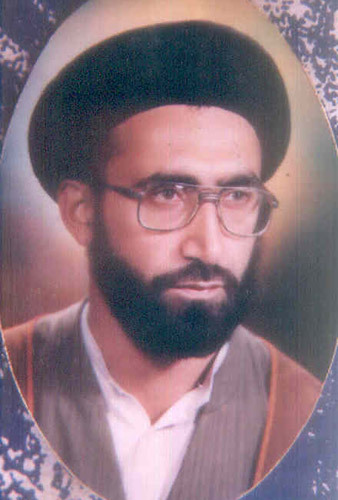 The people of the region are fortunate to have been blessed with such a thinker and scholar brimming with wisdom and intellect Shaheed went to Jamatul Muntazir Lahore after completing matricultaion; where he made an impact on teachers through his brilliance, good behaviour, excellent conduct, personal attitude and conviction towards ALLAH. At times of study at Lahore, Shaheed Quaid continued his formal education and passed the exams of FA and later BA with flying colours. In 1979, after completion of courses at Jamatul Muntazir Lahore Shaheed Quaid went to holy city Qum . At that time the great revolution occurred in Iran under the supreme leadership of Hazrat Imam Khomeini. Shaheed successfully completed his duties through hard work and responsibility. As a result Hazrat Imam Khomeini issued a certificate of attorney ship to Shaheed Rizvi which is considered a great honour and high regard. After completion of religious studies, Shaheed went to Preston England, and became principal of Madrasa Imam ul Muntazir. 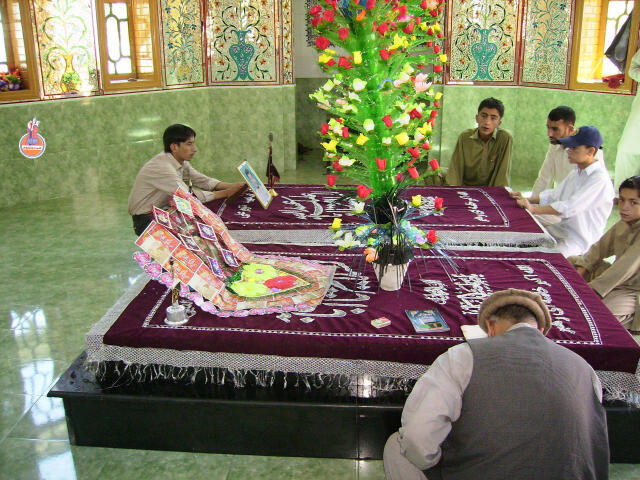 He taught lessons of Aal-e-Muhammad to seekers of knowledge and education. He also preached the religion of Islam to non Muslims; he gave lectures in English language,hence conveyed the pure message of Islam-e-Naab to a vast audience. 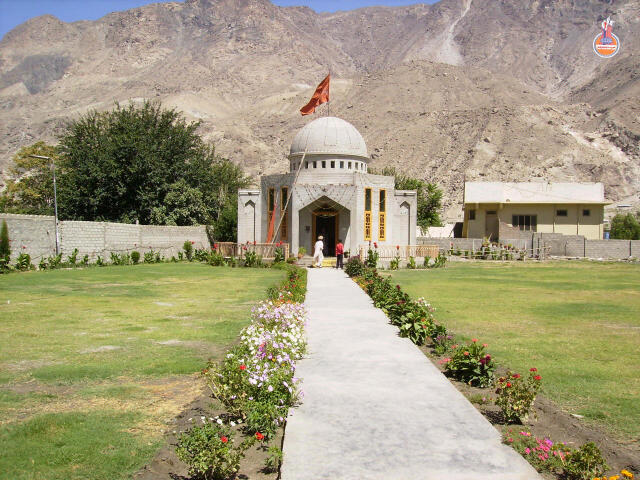 In the meantime, in May 1988 under the supervision of federal government and ministry of Kashmir Affairs, thousands of cruel and brutal invaders attacked the Shian Haider e Kararr[AS] of Northern Areas in the name of so called Jihad. By the divine blessings of ALLAH and the HUSSAINI passion, a handful of unarmed Momineen thrashed and defeated the cruel invaders who were well equipped with automatic weapons. 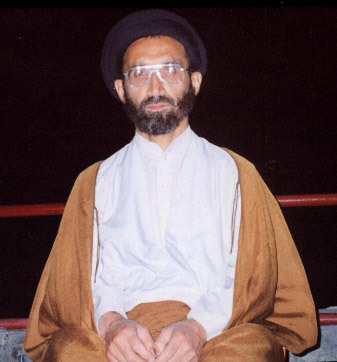 After the battle, the condition of Millat-e-Jafaria in the region turned miserable due to lack of effective leadership and anti Shia local administration. 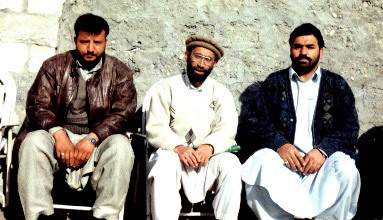 Shaheed Quaid was conscious of the situation so he returned back to Gilgit in 1989. Shaheed Quaid worked hard to organize the Millat. He gave wisdom and self belief to nation, his brave leadership gave new blood to youth. So at every sensitive moment, the Great Quaid led the nation from the front. He raised voice against oppression and injustice against the Millat. The nation always followed him. 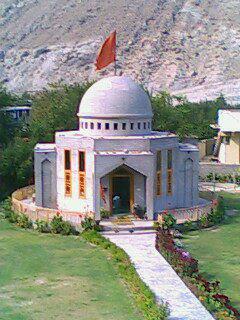 In short under the great leadership of Shaheed Quaid Millat-e-Jafaria of Gilgit Baltistan became very organized. Meanwhile the enemies of Islam and forces of Yazeed continued their conspiracies against Islam and Millat-e-Jafaria. But the presence of great leadership of Shaheed Quaid Agha Syed Zia ud din Rizvi and passion of HUSSAINI believers failed enemy in each conspiracy. 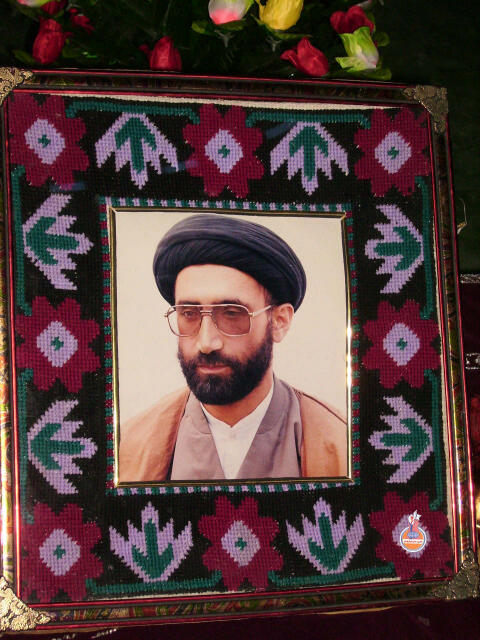 In mid 90's enemies started the terrorism and target killings against the Shia community. But the presence of a Great Leader & the unity and power of the community did not help them in their cause and they failed in each and every moment. When enemies of Islam realize that the terrorism in not working well for them, they planned to distort the young and innocent mind of Shia students. The curriculum was designed in a way that it had lot of controversies and it had matter that is against the beliefs of Shia Sect. Students were forced to read and reproduce the beliefs of one sect, which they thought was contrary to their beliefs. Shaheed Quaid was aware of enemies' plans, so he started the CORRECTION of CURRICULUM movement. Shaheed raised the issue at every forum. Despite accepting the opinion of separate syllabus, the government had failed to address the issue in right direction. Government used the conventional delaying tactics which led to raise the concerns of Millat-e-Jafaria. Eventually, the incident of 3 June 2005 occurred when government tried to oppress the issue and thousands of people rose on the voice of their beloved Quaid. The coward administration fired bullets on unarmed students and a student WAJID HUSSAIN embraced martyrdom. Thousand of momineen from adjoining areas of Nagar, Hunza, Jalalabad and Danyoor gathered at Danyoor to register their anger on arrest of their beloved Quaid and their concern on curriculum issue. When it was known to government that Millat-e-Jaffaria fully backed Shaheed Rizvi, the government brought a partial formula, on which all parties agreed including government and all sects. The formula states that no controversial matter could be taught to any student which he deems is contrary to his beliefs. The government failed to implement the formula as it was not sincere with the people and also local administration was afraid of terrorists and enemies of Islam and Pakistan. 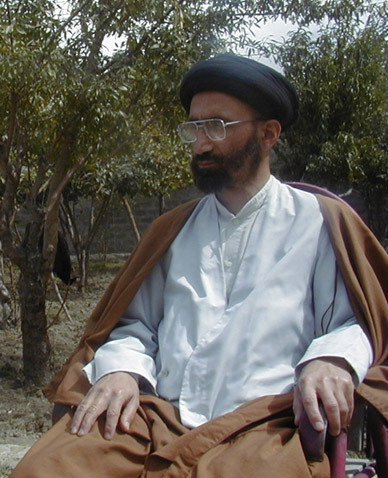 January 8, is the day of pain and grief for Millat-e-Jafaria of Gilgit Baltistan. It is second Kerbala for Shia community and it is the heartbreaking day in the history of northern areas. It is the day when a soldier of Hazrat Imam Hussain force sacrifices his life and gave the message that it is duty of Hussainis to rise up against the Yazeed of time and to sacrifice life and every thing. 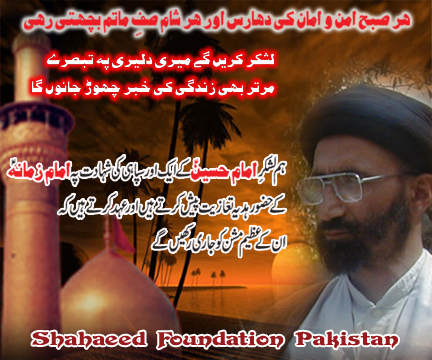 On January 8, 2005 at 12:10 pm the terrorist attacked the vehicle of Quaid-e-Millat-e-Jaffaria Allama Rizvi. Two of his body guards attained martyrdom on the spot while Agha Rizvi sustained injuries ,one body guard Iqbal fought bravely and killed one terrorist and injured other. The attack was the attack on soul of Islam, attack on peace keeper of northern areas and the attack on the saviour of ideological frontiers of Pakistan. He was later shifted to CMH Rawalpindi, but his wish of SHAHADAT had been accepted by ALLAH. He was found many times praying before ALLAH for demanding the SHAHADAT. 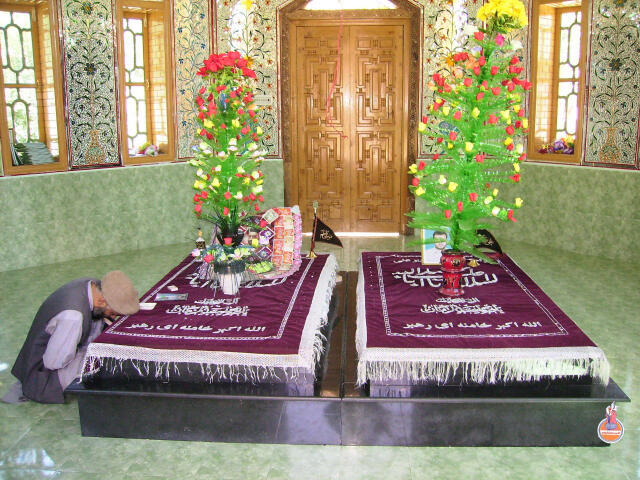 On January 13, 2005 at night 3 he met to ALMIGHTY ALLLAH. © 2019 Shaheed Foundation Pakistan. All rights reserved.